PRICE REDUCED!! 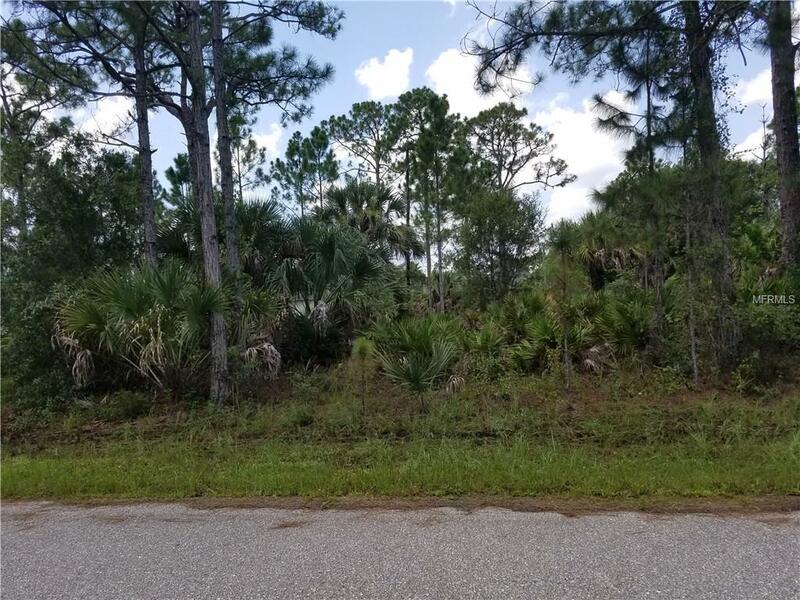 Build your dream home on this lovely North Port lot! Peaceful neighborhood, quiet street, yet minutes from everything! Shopping, sugar sand beaches, fishing, world class golf, Charlotte Sports Park (spring training for Tampa Bay Rays & the Stonecrabs), and the new spring training facility for the Atlanta Braves (scheduled to open in 2019)!